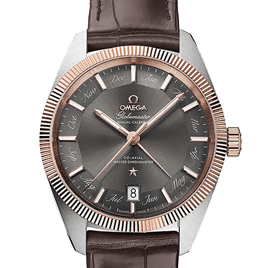 Bringing together luxurious design and ground-breaking functionality, Omega have earned a reputation for producing world class timepieces that never fail to make a lasting impression. 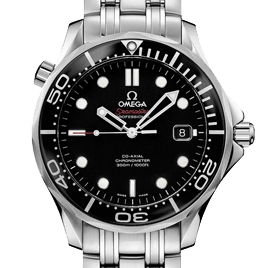 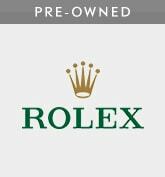 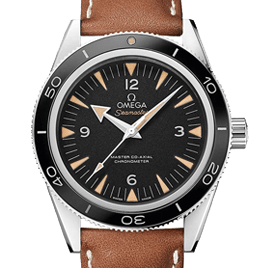 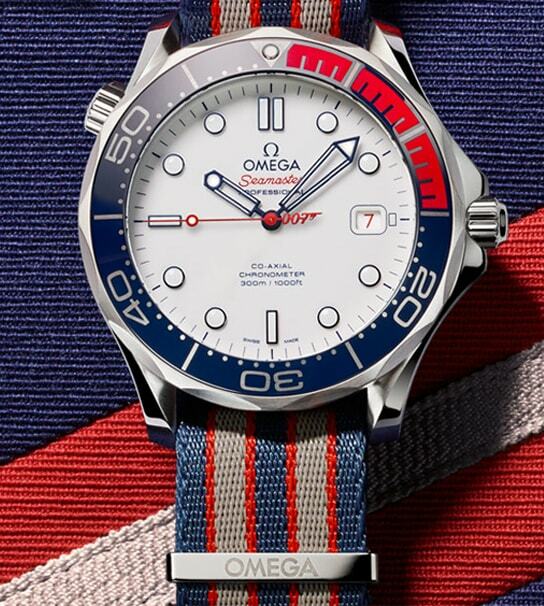 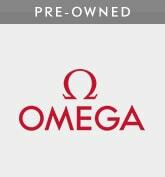 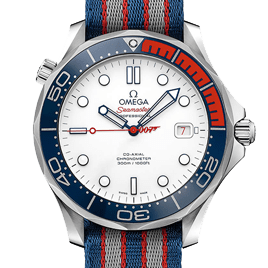 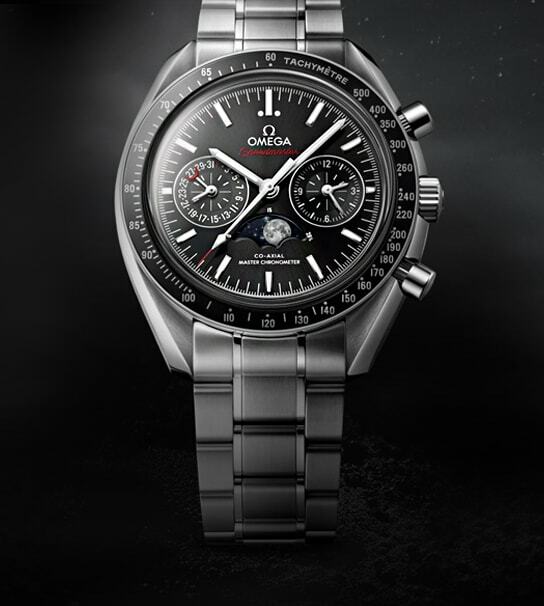 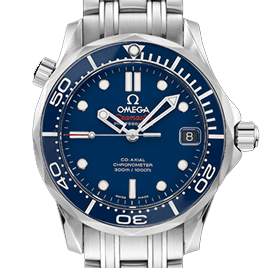 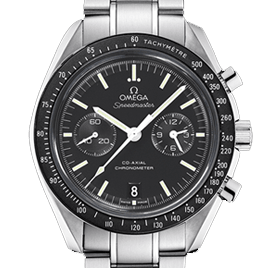 Designed to accommodate the needs of the world's elite, in all walks of life, Omega watches are favoured by leading names such as NASA, James Bond, and many of the planet's most crucial sporting events. 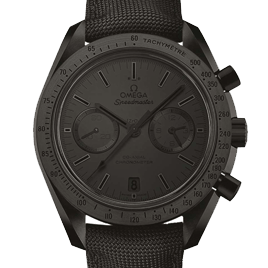 The pinnacle of luxury design, Omega's watches bring together record-breaking precision, advanced versatility, and unbeatable performance. 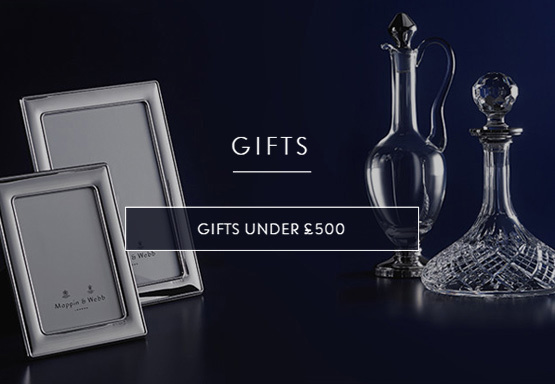 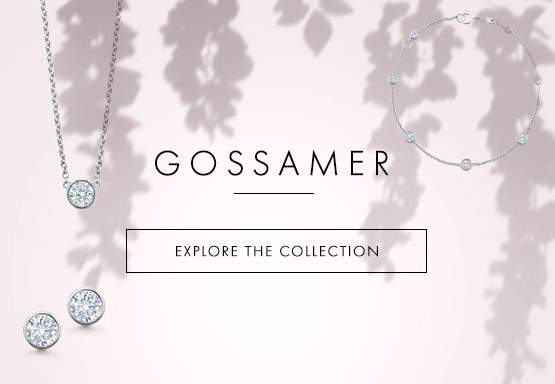 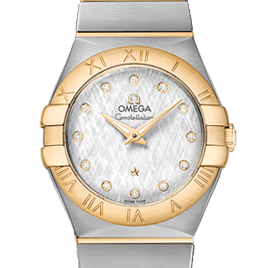 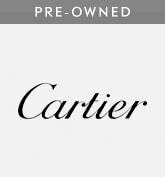 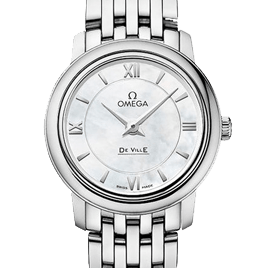 With innovation at the very heart of their ethos, Omega have continued to shape and transform the watch making industry with their revolutionary pieces.